Biocon Foundation is proactively seeking partnerships with organizations with a similar vision to deliver sustainable and impactful programs on the field. We plan to reach out to wider geographies in the domain of Healthcare, Education and Rural Development and issues pertaining to Water & Sanitation, Safety and Women Empowerment, Art & Culture. We are looking forward for this meaningful engagement that will take us to greater heights and co create a meaningful partnership. Biocon Foundation seeks applications from organizations which support our strategic priorities. The focus areas are: Health, Water & Sanitation, Education, Rural Development, Safety & Empowerment of Women, Art & Culture. Organizations who have designed programs creating high impact on the society. We are a consultancy service provider offering a variety of innovative and creative services to improve and strengthen the social sector of our country. NON-FCRA PROJECT: SIR RATAN TATA TRUST INSTITUTIONAL GRANTS FOR INDIAN NGO’S. 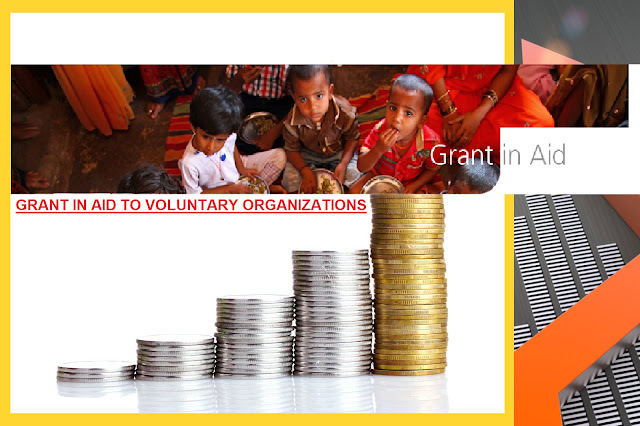 NON-FCRA PROJECT: GOVERNMENT OF INDIA ROUND THE YEAR SCHEMES FOR NGOS. FCRA PROJECT: MISEREOR SUPPROTS FUND. NON-FCRA PROJECT: ARGHYAM WATER AND SANITATION GRANTS! NON-FCRA PROJECT: SMILE FOUNDATION GRANTS FOR GRASS-ROOT NGOS!